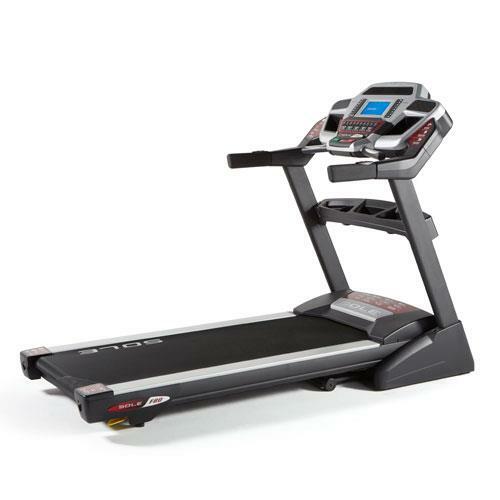 The F80 treadmill has been reviewed as "The best treadmill in its price range" by both consumers and numerous consumer resources. 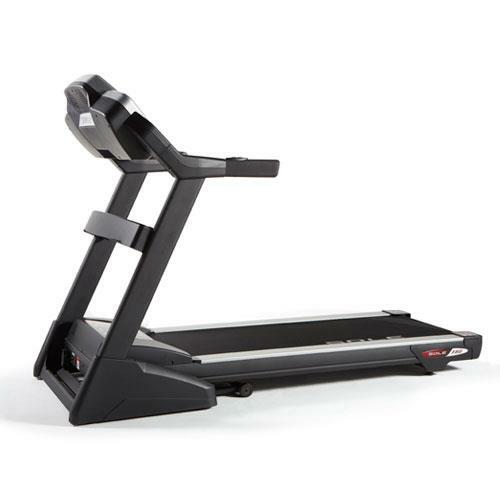 The F80 treadmill steps up to an industry leading warranty and the Cushion Flex Whisper Deck, shown in a study to reduce impact up to 40% (.365 - .400) as compared to running on asphalt. Not only does the deck perform like other commercial brand treadmills (costing literally thousands more), it's also covered by a lifetime warranty. The strong, 3.5 Cont. Duty HP motor delivers challenging speeds up to 12 mph. and inclines up to 15%. And when not in use, the treadmill deck safely locks into place, 100% secured. SOLE's folding treadmill frame design for the F80 originated from the demand of hotels for a treadmill as mobile as a room service cart, yet still stable and powerful. So whether it's a hotel room or your living room, you have the best of both worlds. 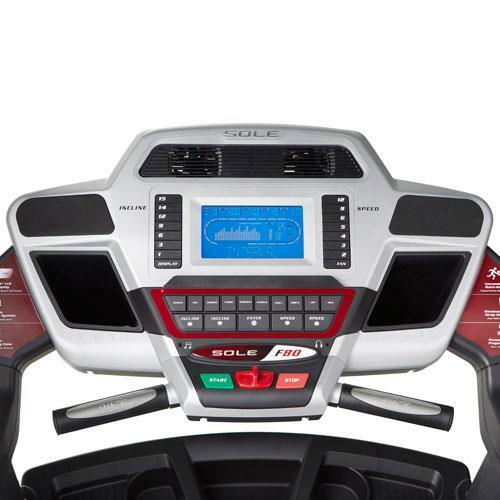 Run up to six preset programs, two customizable workout programs and two heart rate programs. Other safety features include a large stop switch, starts from only 0.5 mph and low-profile running hood. A great value. Additional features include cooling fans and speed and incline controls on the arm rests. Machine Dimensions: Height(in. ):	58" Item Weight(lbs. ):	265 lbs. Length(in. ):	83" Weight Capacity(lbs. ):	375 lbs. Width(in. ):	37" Deck Size:	37" x 83" Running Surface:	22" X 60" Rollers:	2.75"